When is the Shogun vs Hendeson Rematch? | MMA Fighting Events Videos Techniques UFC Fight Picks and News. This, the Shogun vs. Henderson rematch needs to happen. Not only does it need to happen, it needs to happen ASAP! The fans want it, the fighters want it, and the UFC knows it will be a big draw, so they need to want it! Make Shogun vs Henderson 2 happen UFC! Shogun vs. Henderson needs to happen ASAP because Henderson is 41 and can't wait around for a long time for this fight. It also needs to happen while the fans are still buzzing about how legendary the fight was. 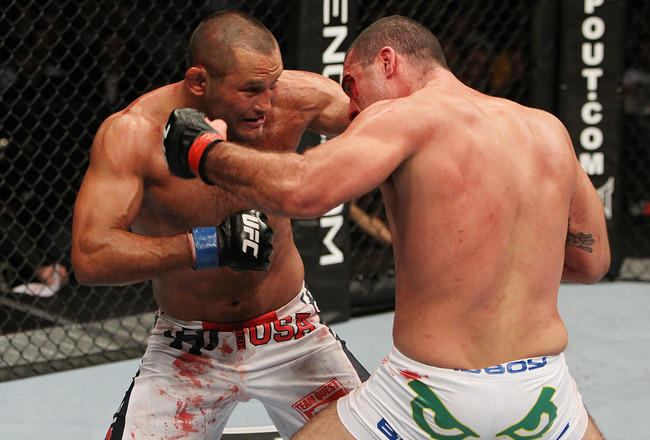 When is the rematch between Shogun vs Henderson? I hope that Dana White and the UFC can answer that soon! I would be disappointed and I'm sure a lot of MMA fans would be disappointed if this event didn't happen.